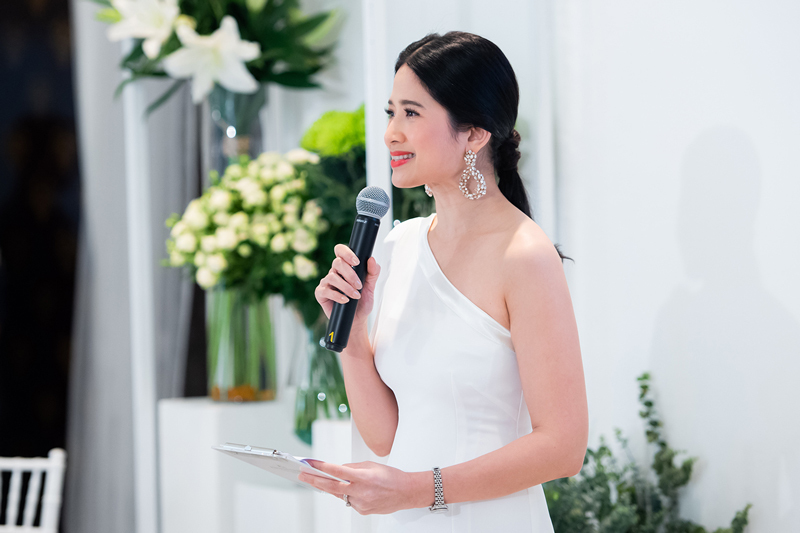 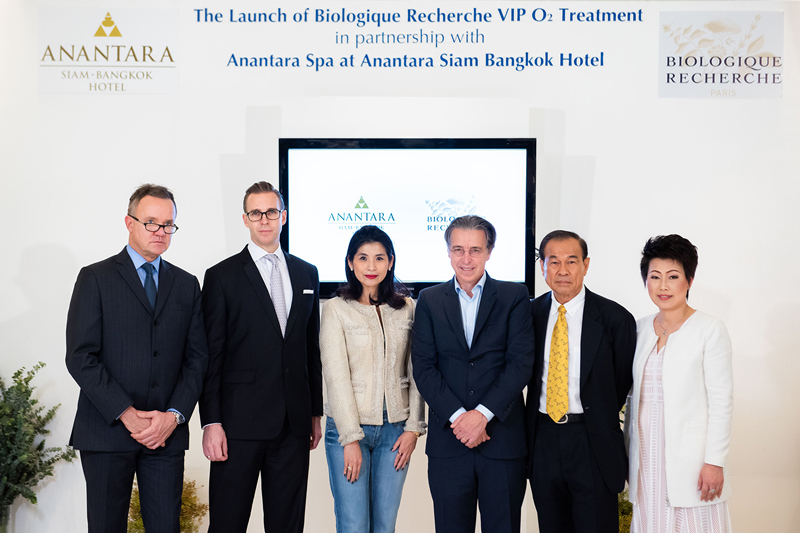 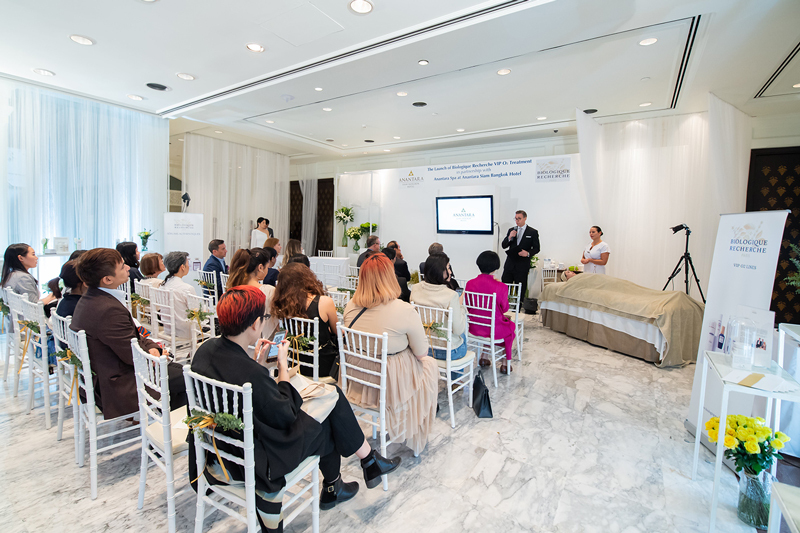 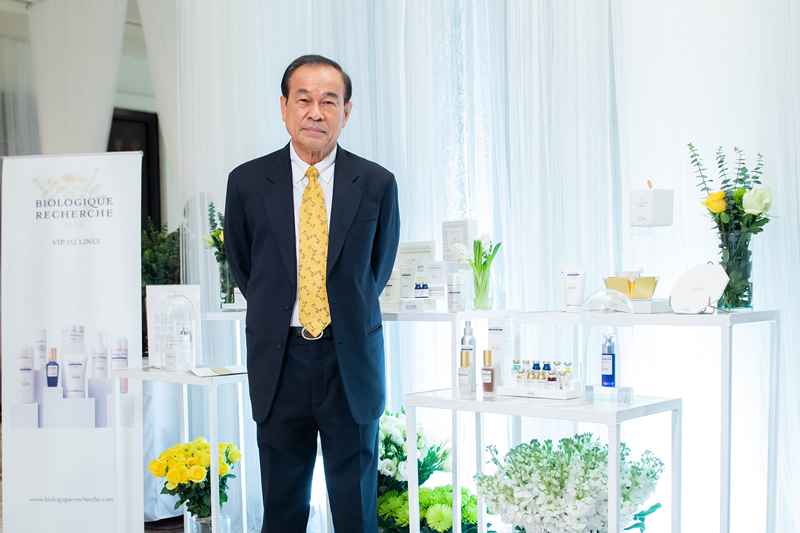 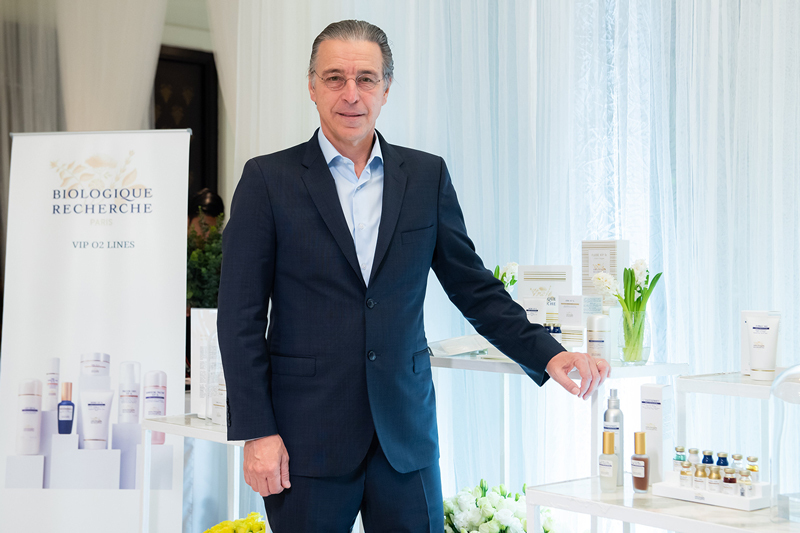 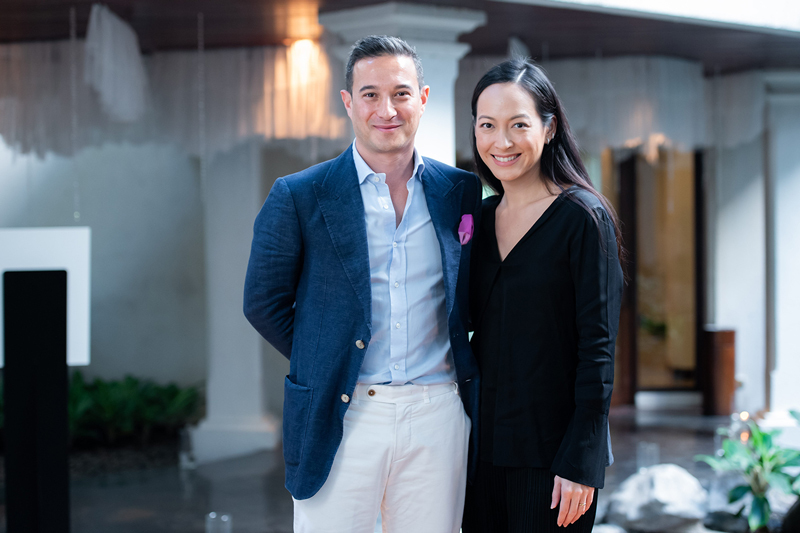 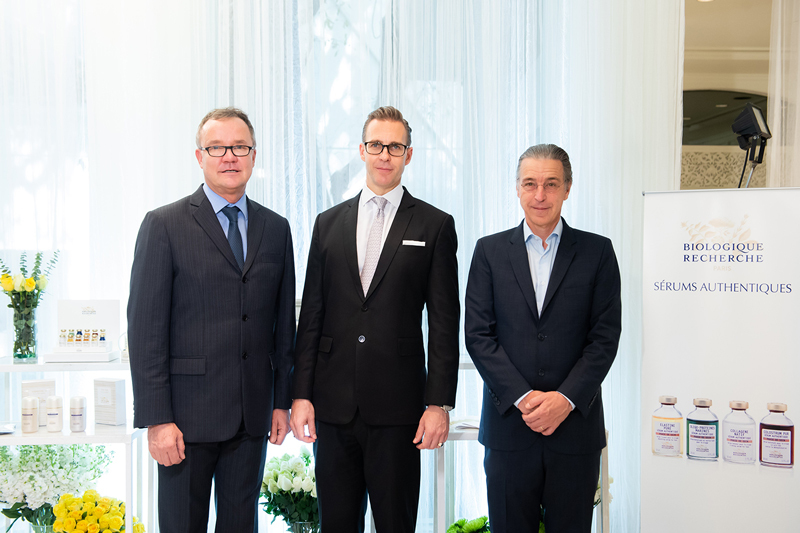 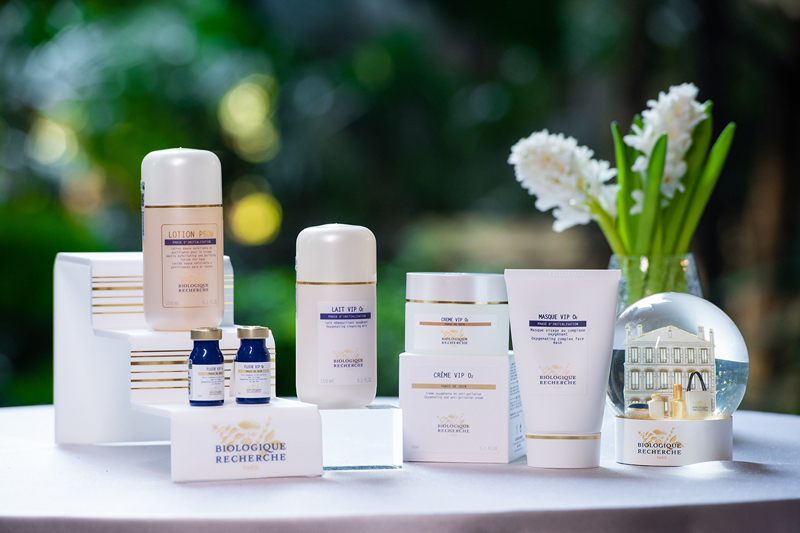 Anantara Siam Bangkok Hotel and French skincare brand, Biologique Recherche, announced the exclusive launch of Soin Oxygénant VIP O2, a facial skin care treatment that has been especially formulated for those living in polluted cities. 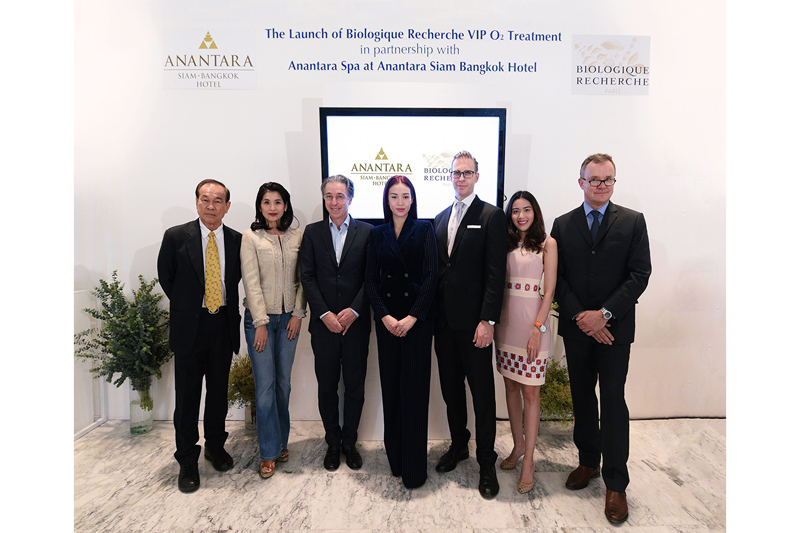 The Anantara Spa at the brand’s Thai flagship hotel is the first spa in the world to offer this treatment. 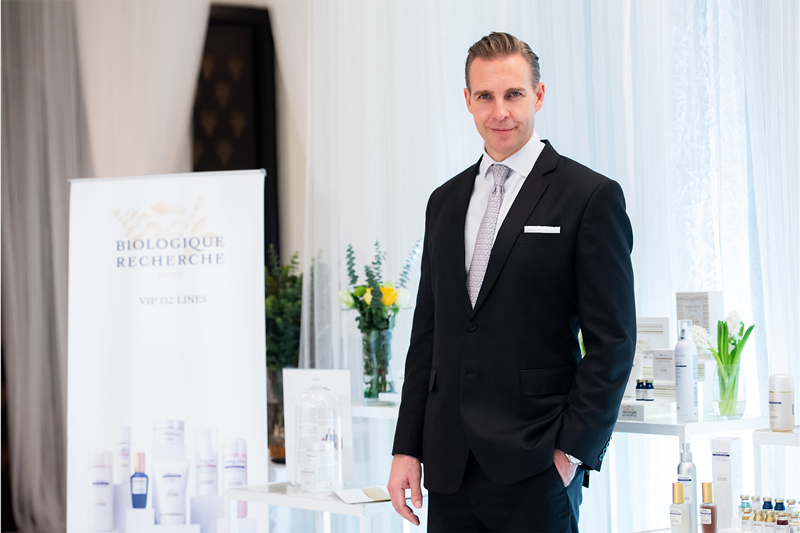 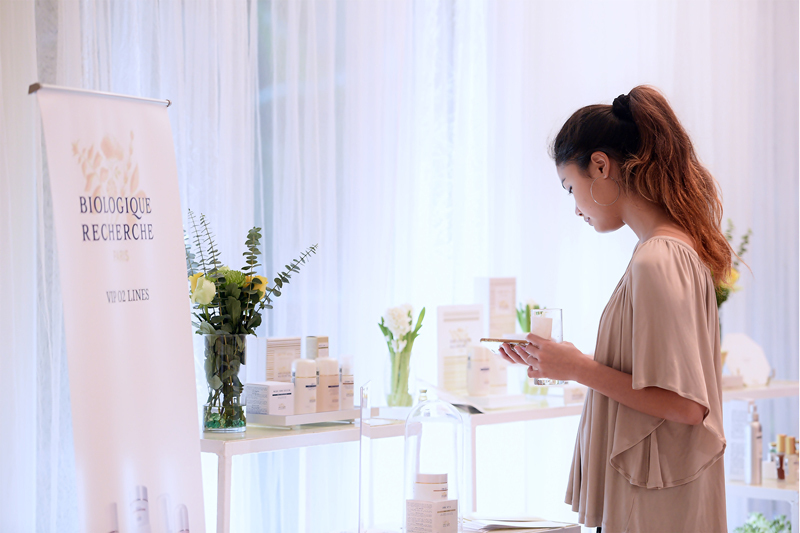 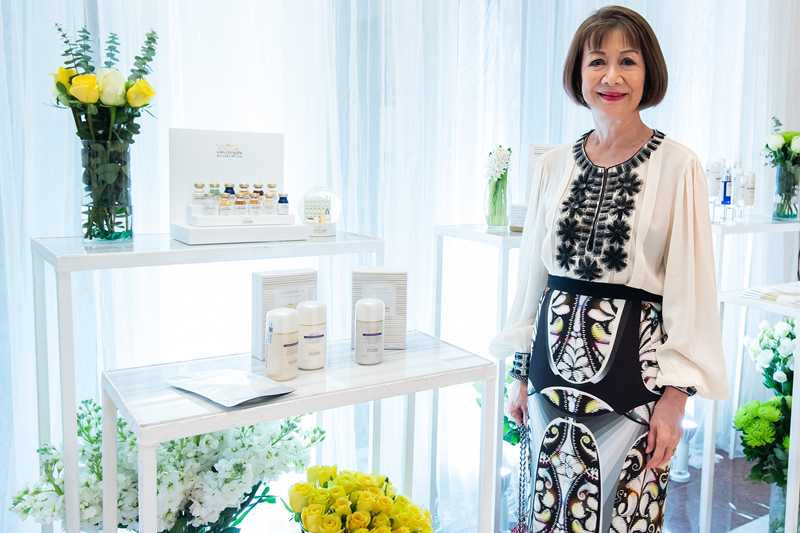 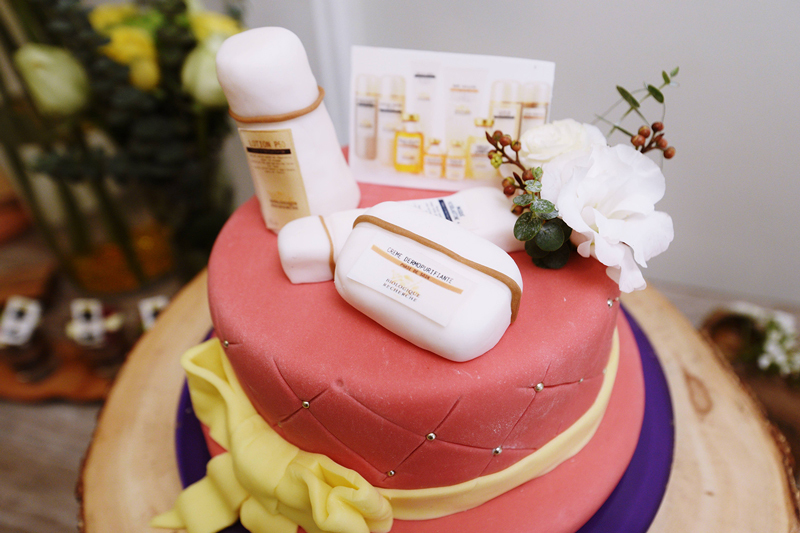 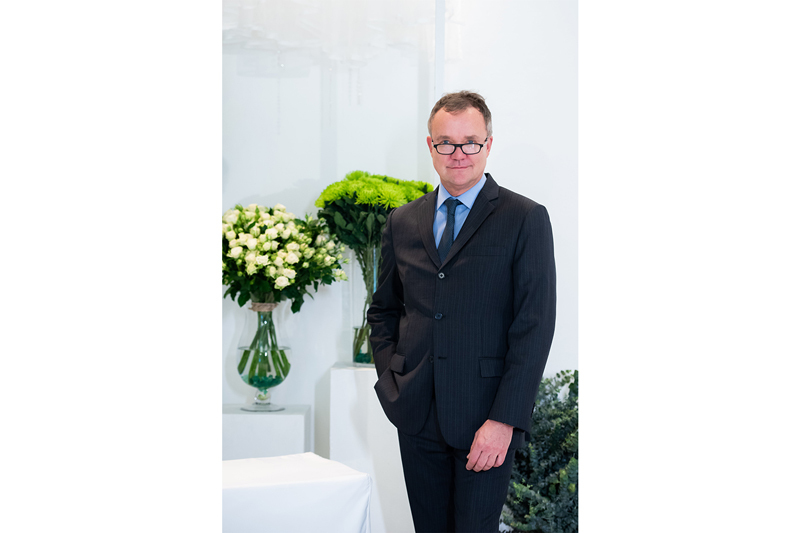 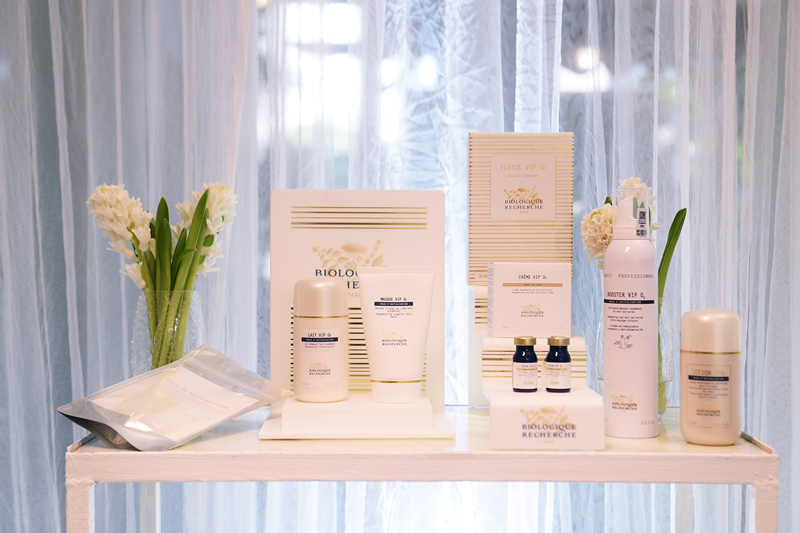 Biologique Recherche’s reputation for effectiveness is based on a clinical approach to skin care using concentrated and pure ingredients, as well as innovative and meticulous procedures. 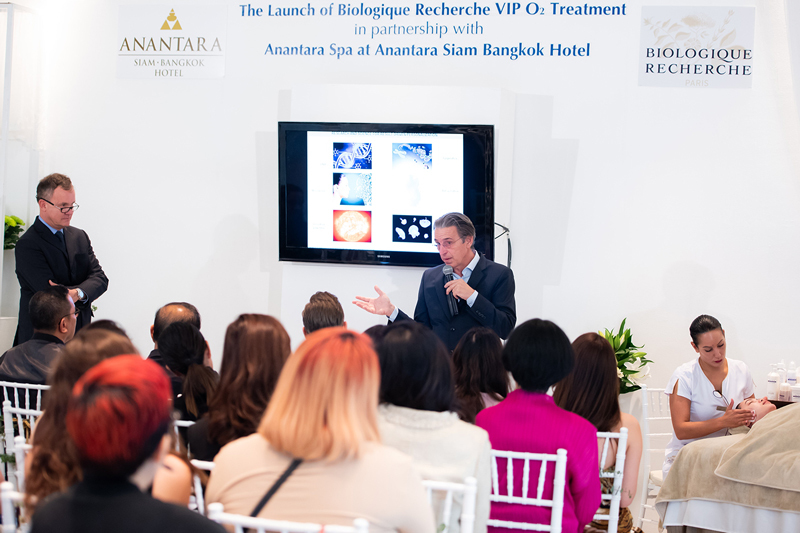 With antipollution skin care emerging as a trend on the beauty scene in 2018, the VIP O2 range of products has been reformulated to combine Biologique Recherche’s exclusive oxygenating complex with an antipollution platform in which each product has a specific targeted action. 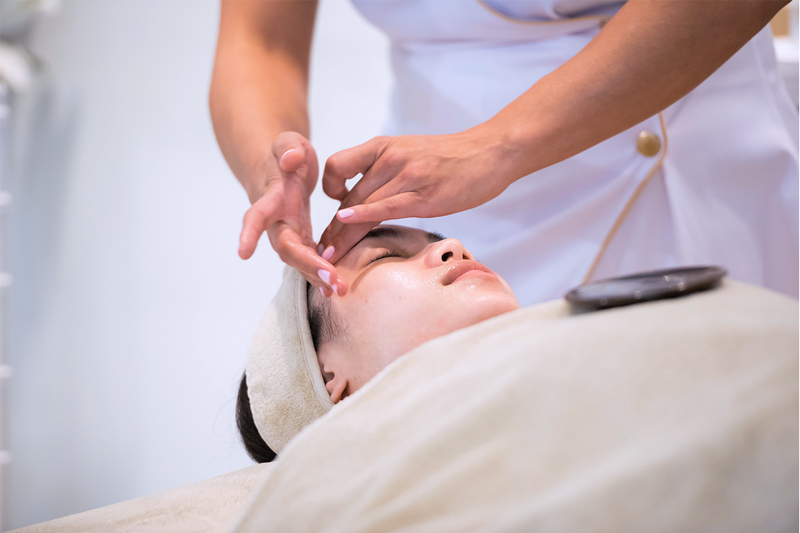 The result is the Soin Oxygénant VIP O2 facial treatment that regenerates and revitalises the epidermis to restore the natural balance of the skin; oxygenises and detoxifies skin tissue; and leaves the face, neck and chest smooth, brightened and glowing.